.... Having failed to gain any assistance from the state legislature or relief from local courts, the German Seventh-Day Baptists of Snow Hill appealed their case to the Pennsylvania Supreme Court and gained the assistance of a well-regarded attorney with a thriving law practice in nearby Lancaster. His name was Thaddeus Stevens. Based on Stevens' later career as a Radical Republican Congressional leader and champion of racial equality during Reconstruction, it should come as no surprise that Stevens was drawn to a case involving, in the words of Sunday law critics, broad principles of equality, civil rights, human rights, minority rights, and democracy. But in the mid-1840s Stevens already had established credentials that made him a fitting advocate for the Seventh Day Baptists. Stevens was a Whig partisan, but he was also independent minded and had a reputation for passionately embracing more radical causes. In addition to being a renowned champion of free public education, he was also a critic of capital punishment, a defender of fugitive slaves, an advocate for black suffrage rights, and an opponent of slavery's westward expansion. Defending the Snow Hill Society from Sunday law prosecutions fit within these broader commitments to social equality and working on behalf of the oppressed. 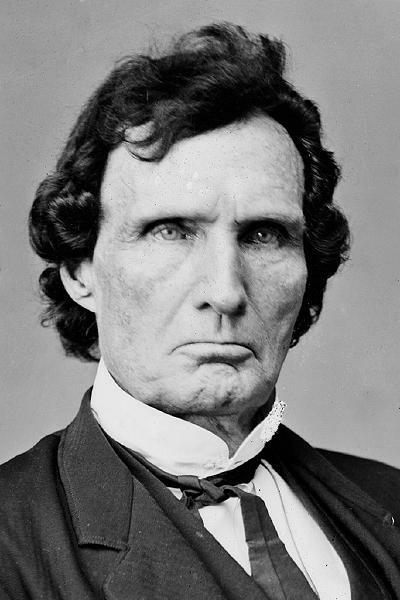 The Pennsylvania Supreme Court postponed argument in the Snow Hill case more than once, but when Specht v. Commonwealth was finally argued in 1848, Thaddeus Stevens's argument provided a capstone to many of the arguments diverse groups had "are founded on no religion, but on purely civil considerations — on the inalienable rights of man; one of which is that man shall not interfere with the rights of conscience." Sunday laws repudiated the traditions of the American founding. Stevens also preempted the argument that the Sunday law was justified because the "'Christian religion is a part of the common law.'" Influential nineteenth-century jurists like James Kent and Joseph Story repeated this phrase, and Sunday law supporters also had made this argument. But to Stevens it was a "dangerous" doctrine that had been used for centuries to enable "tyrants." "More blood has been shed by the familiars of the Holy Inquisition," he stressed, "than was ever offered a sacrifice to their hideous deities on Pagan altars." The "fathers of the Revolution" knew this and "took care that our government should be wholly disconnected with all religions." Unfortunately the Pennsylvania Supreme Court upheld the Sunday blue laws.